This week we have Android Nougat 7.1.2, the Asus 4K Tinker Board, LG Signature OLED TV and more. The mighty Google has unleashed its latest update to the Nougat version of its Android mobile operating system - for beta program subscribers. Android Nougat 7.1.2 is available for updates currently only on the company’s own Pixel and Pixel XL smartphones to those who have signed up to the Android Beta Program. The update brings faster speeds and several bug fixes to the handsets. Watch out Raspberry Pi as Asus has its own version of the mini computer which it calls its Tinker Board. This, impressively, is able to output 4K video thanks to its quad-core ARM processing power and Mali-T764 GPU all for a meagre £55. Asus has even created its own custom OS for the Tinker Board which has a release date planned for the end of Feb.
At long last the top TV offering from LG in its Signature OLED TV is available to buy in the UK later this month. Joining the TV will be other LG Signature range products including a Signature Refrigerator and Signature Washing Machine. The LG Signature OLED TV starts at £4,599 for the 65-inch model. 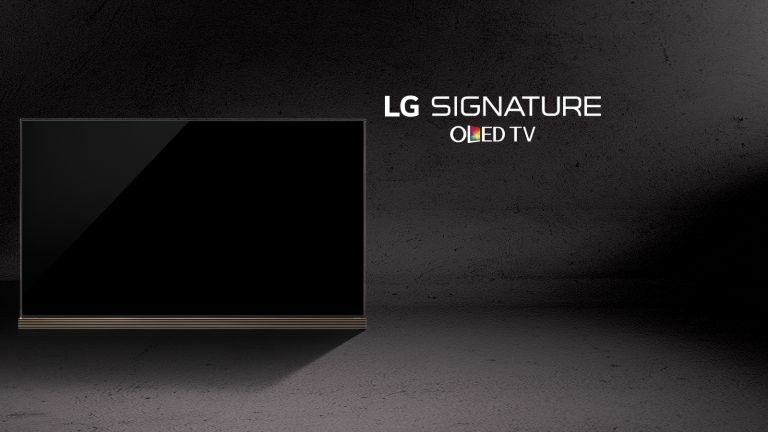 Everything in the LG Signature range will be available later this month. Nerf is all about soft dart firing fun, or it was until now where it’s moving into the business of firing out cars too. The Nerf Nitro car line will have 48 vehicles at launch. The 24 piece set is called MotoFury Rapid Rally but there is also a two launcher DuelFury Demolition set too. Pricing is still to be confirmed.